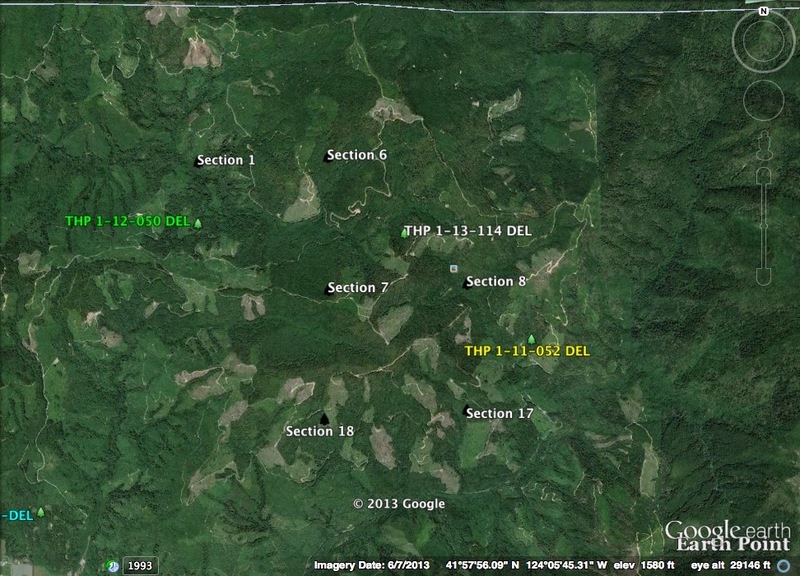 This THP is about 14 miles NE of Crescent City, CA near the CA/OR border and the town of Smith River. 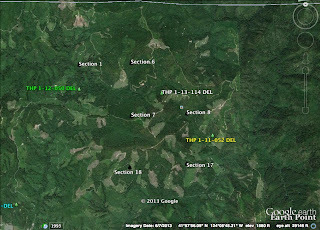 Green Diamond Resource Company is planning a mostly clearcut tractor and cable logging operation in Douglas fir, redwood and western hemlock forests at an elevation of 600 to 1,880 feet. There is 1 unstable area in unit B related to a watercourse. Green Diamond Resource Company is planning to use 2 skid trails in a class II watercourse, and 7 road drainage sites are planned for work including rocking, dip construction, ditch alignment and culvert repair/replacement. Two populations of ground cone were reported in unit C, one population of ground cone was reported to be in unit D, and several populations of indian pipe were found in units A and D. More information is available on the THP Tracking Center website.